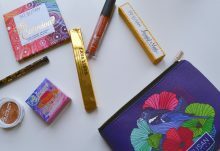 Home » All subscription box news » Subscription Box Deals » Kiwi Crate 1, 2, FREE Sale: Your 3rd Month is FREE! 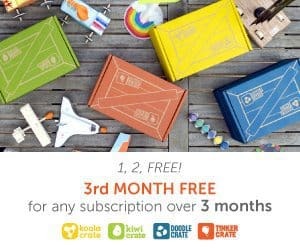 Kiwi Crate 1, 2, FREE Sale: Your 3rd Month is FREE! The amazing Kiwi Crate 1, 2, FREE sale is back for a limited time! 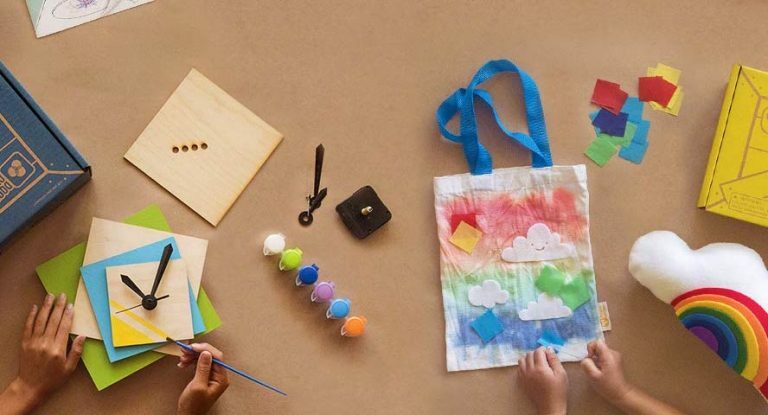 This is your chance to get a great deal on your child’s monthly craft box from Kiwi Crate. Subscribe during the Kiwi Crate 1, 2 FREE sale and get your 3rd month FREE with any new 3+ month subscriptions – a $20 savings! Choose the Kiwi Crate subscription box that fits your child’s age and interests – Kiwi Crate, Koala Crate, Doodle Crate or Tinker Crate. 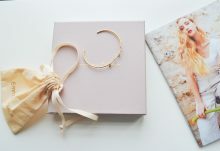 Sign-up for 3 or more months and receive a $20 discount – that’s getting your third month FREE! Join NOW! Offer expires July 31, 2016. This deal is valid for any Kiwi Crate family brand and subscription length 3 months or longer. At checkout, you will see a $20 discount on your order.